That’s what my grandmother Edith said. “They have to eat their vegetables. They have to know they’re useful. And they have to sing. And someone’s got to keep them together. 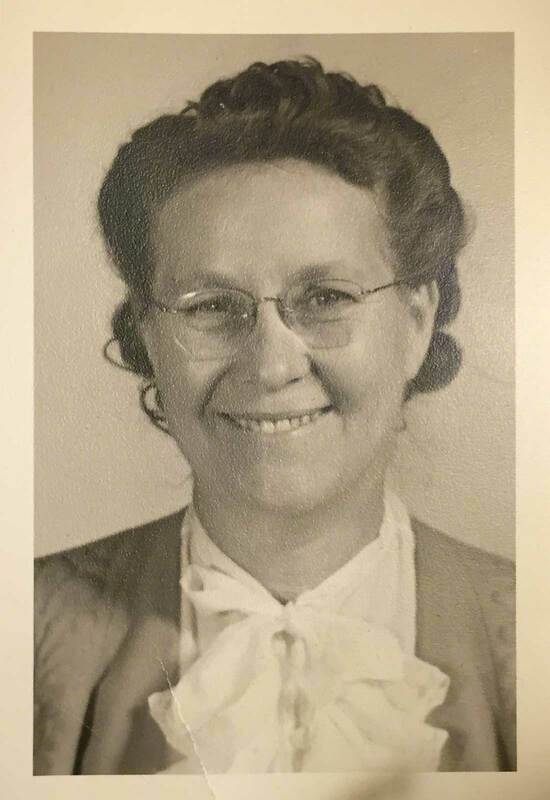 Edith came from a line of Swedish farmers who settled in the San Joaquin valley in California. My other grandmother, Anna, was an immigrant, from a family that prized high culture. To both of them, singing was essential to human connection. To Anna the goal of music was high art. To Edith, music was community. My new “Sing & Play Harp” program embodies the spirits of both my grandmothers. For harp players who want to sing and singers who want to play the harp – it gives a very practical approach you can learn in an afternoon – focusing on the fundamental chords that open up hundreds of folk songs — and the joy of playing – and singing. The class includes a 2.5 hour video training in how to play chords and sing the way that guitar players learn: by chord shape. For more advanced players or those who already sing and play, there’s an additional series of videos that show you how to expand and adapt these simple chords to more complex and extended harmonies. And for everyone — there’s a warm-up sequence with over two dozen different picking patterns you can use in the songs you play. If you play the harp … join me to SING and PLAY HARP. 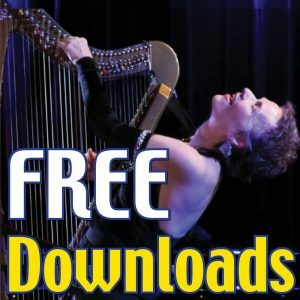 “Sing & Play Harp: 3 Chord Magic” is an Immersion training for harpists from Fledgling to Advanced level, and includes a 2.5-hour basic training plus warmups with over 2 dozen picking patterns, training in how to shift tunes from key to key, how to sing while you play – and a dozen trainings in specific songs. Learn more about "Sing & Play Harp: 3 Chord Magic"